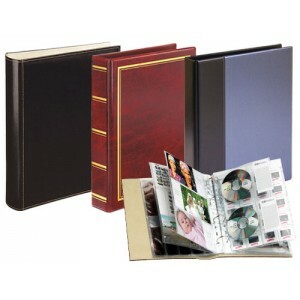 The most valuable memories and collections of all are your own. 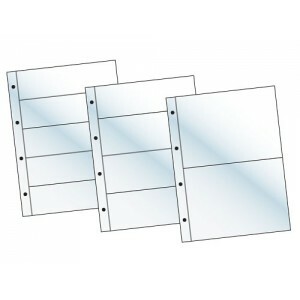 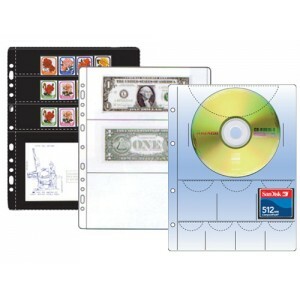 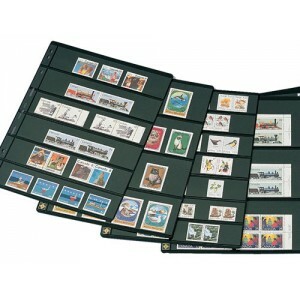 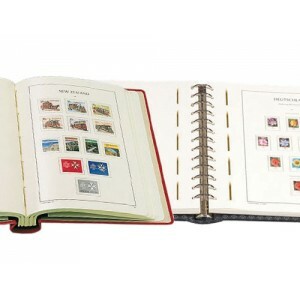 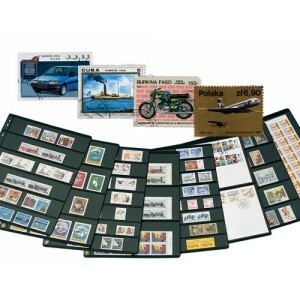 Easy to Organise, Use and Maintain what better way to protect, display, organise and find quickly your stamps and other collectable than by using a traditional versatile binder system with varying size pocket refill sheets. 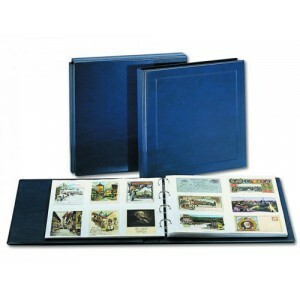 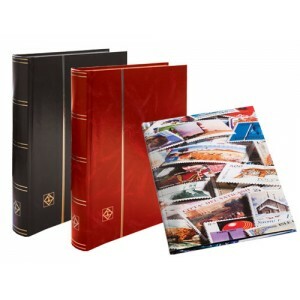 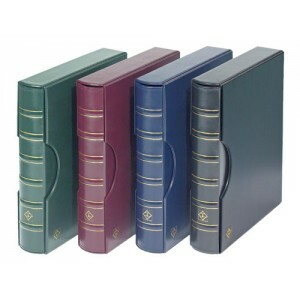 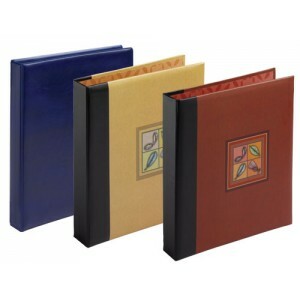 We offer a wide range of Album sets and Archival Pocket Refills to suit all your needs , past, present and future, including the popular Vario and Grande Refill Sheets, free from chemical softeners and Binder Albums. 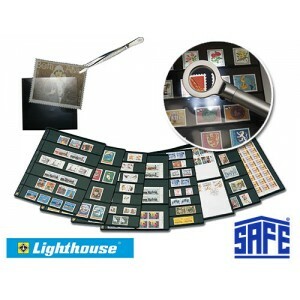 Apart from Arrowfile products brands include Leuchtturm, commonly known as Lighthouse in the UK, Safe Albums and Svar three of Europe's leading stamp and coin accessories manufacturers and suppliers. 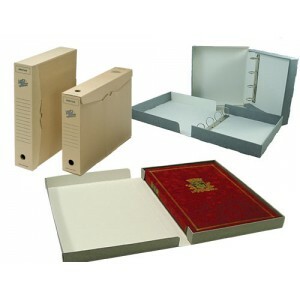 Plus we also offer a wide range of accesories to supplement and support your collection. 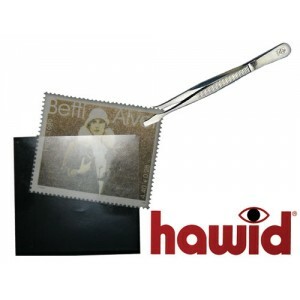 From stock books in either white or black card, FDC albums,stock approval cards, protective sleeves, Hawid mounts & strips and other accessories including Drying Presses, Magnifiers,Tongs as well as stamp testing and detecting equipment as well as storage boxes.